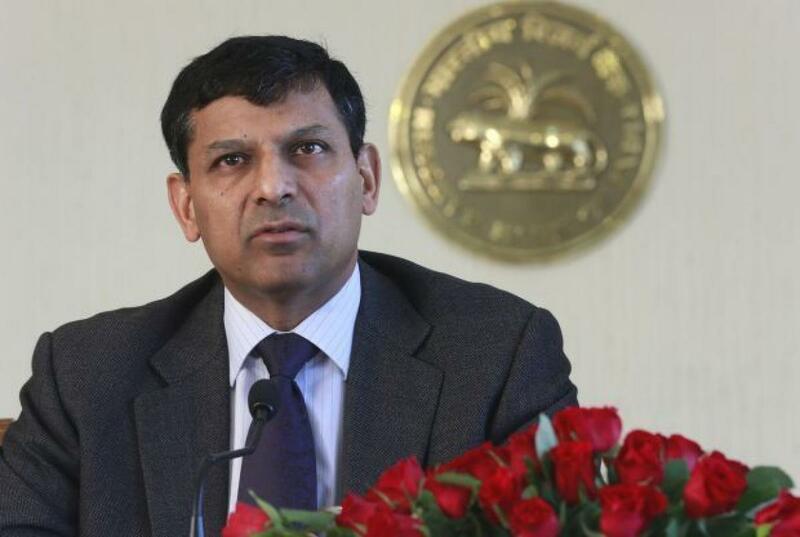 India\'s central bank has not said it is done with interest rate cuts and will keep a close eye on incoming data, Reserve Bank of India (RBI) Governor Raghuram Rajan said on Friday. India's central bank has not said it is done with interest rate cuts and will keep a close eye on incoming data, Reserve Bank of India (RBI) Governor Raghuram Rajan said on Friday. "We'll look at the data as it comes in and take a further view. We have not said we are finished," he said in an interview with CNBC television in Jackson Hole, Wyoming. After cutting its repo rate by 75 basis points this year, the RBI kept the rate on hold at its last policy review, saying it wanted to monitor inflation and wait for lenders to further lower their lending rates.